Posters and prints of Aircraft. This Nautical Gift Shop deals in Posters & Prints of aircraft. 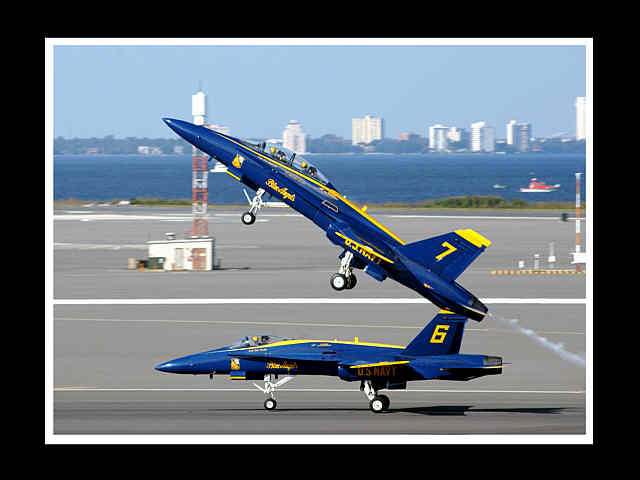 US Navy Blue Angels Six and Seven.